The days of Nikola Tesla may be long gone, but his legacy continues in many of the devices we use every day. From alternating currents to remote controls, it seems that Tesla is, at least in part, responsible for many of the advancements that led to the birth of our favorite gadgets. Well, today we’ll be discussing something Tesla envisioned and nearly made possible: wireless charging. Before we get into the specifics of wireless charging, let’s answer why so much charging? Simple, we live in a digital age dominated by electronic devices that need electricity to run. As for the charging aspect, we also live in a mobile world that doesn’t like to be hampered down by wires. Wires are quickly becoming obsolete and we’re opting for wireless alternatives that can be charged and recharged for use. In other words, instead of being tied down to a wire, we prefer an alternative option that allows for mobility. That being said, let’s move onto something that evolved out of our affinity for wireless life: wireless charging. Wireless charging is exactly what it sounds like — a way to charge your devices without wires. In terms of a wireless phone charger, which is what we’re focusing on today, it means placing your phone face up on a special charging mat and letting the energy flow. Some phones like the iPhone 8 and iPhone X support wireless charging from the get-go, but for others, you’ll need an accessory, such as a case, that supports wireless charging. As for the how, you’ll need a charging mat that’ll serve as your phone’s new home away from home (AKA your pocket). Delving deeper, energy is transferred from the charger to the receiver through electromagnetic induction. For example, the Qi wireless charging standard from the Wireless Power Consortium (WPC), one of the most popular wireless charging standards today, works through inductive power transfer in which a base station and device have transmitter and receiver coils, respectively. 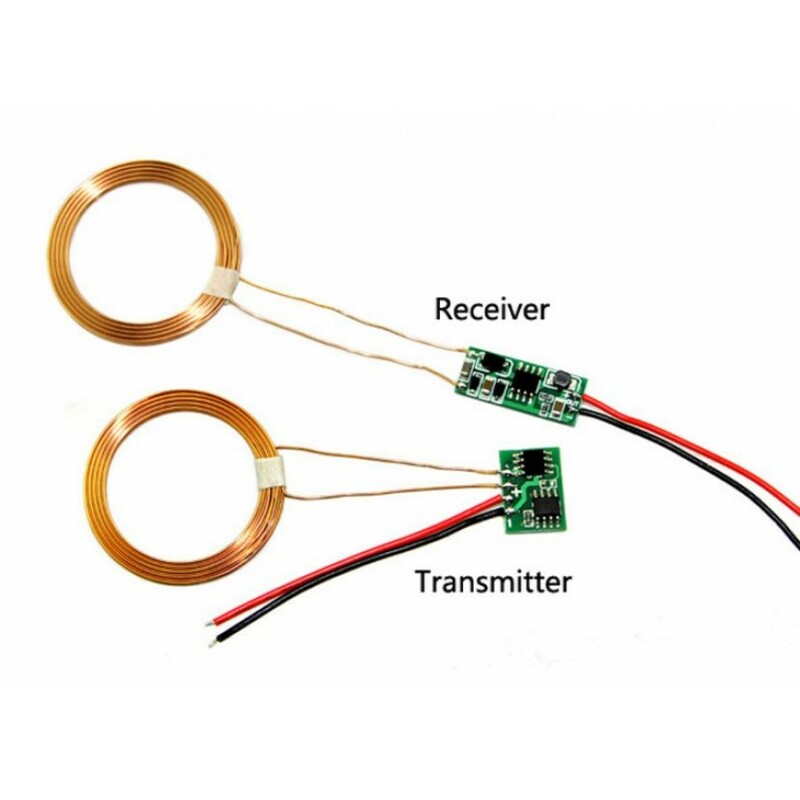 In use, the transmitter coil generates an electromagnetic field that induces a current on the receiver’s coil. 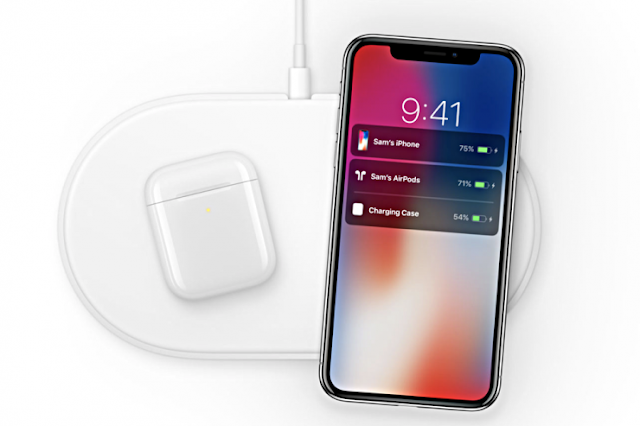 A perfect example of Qi charging, Apple is rolling out the AirPower wireless charging pad soon. It can natively charge the iPhone 8, iPhone 8 Plus and iPhone X, but with accessories that allow other phones or devices to charge wirelessly, it works as a general charging pad. The difference comes in the fact that you can charge up to three devices at once, which is a big win for those of us who have the latest gadgets as soon as they come out. The wizardry requires two coils made of copper and ferrite, a magnetic compound. One coil sits in a case that resembles a manhole cover and which is placed on, or in, the ground. The other is fixed to an EV’s undercarriage. When the vehicle is stopped so the two coils are roughly aligned, electricity fed to the bottom one generates an electromagnetic field in the air above, which the upper coil absorbs. This alternating current is converted by a rectifier into direct current that charges the vehicle’s battery. A big benefit of this model is that cars can charge as they move. Take South Korea, for instance. There are currently three sites in which trams and buses can charge as they drive over embedded coils that are flooded with electric pulses as the vehicle passes over it. Is Wireless Charging Technology Better Than Wired? ● Ironically, for wireless charging distance is an issue because the phone has to stay on the pad. Wired charging, on the other hand, has as much mobility as the cable allows. Wireless charging is here and we better get used to it. It’s an alternative to wired charging that takes the hassle of wires out of the equation and, even though it’s a slower method of charging, offers many more pros in the long run. Don’t take my word for it though, feel free to get one for yourself to see which charging alternative truly is best.